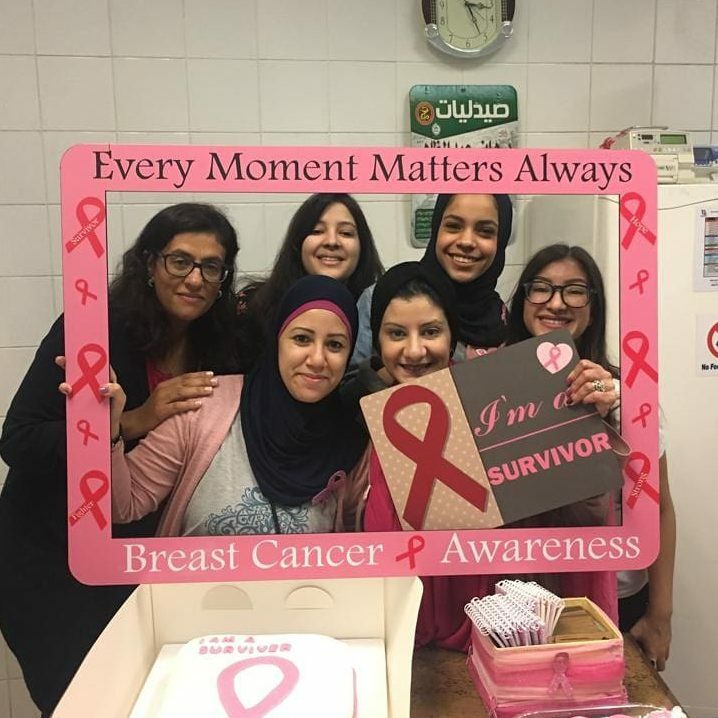 "Being a survivor teaches me a lot about life." My greatest advice to those recently diagnosed – take care of your immune system, don’t ever fear it. Believe in cure! I cannot stress enough – early detection, early detection and early detection! You simply have to accept the fact and deal with it immediately – don’t panic! You will always have your times of weakness, a lot of ups and downs, but in the end you will do it. Being a survivor teaches me a lot about life.